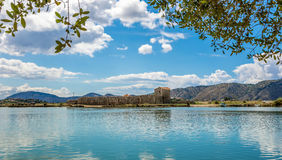 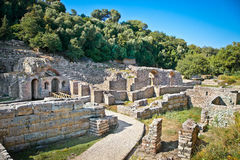 Ancient Baptistery at Butrint, Albania. 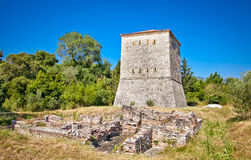 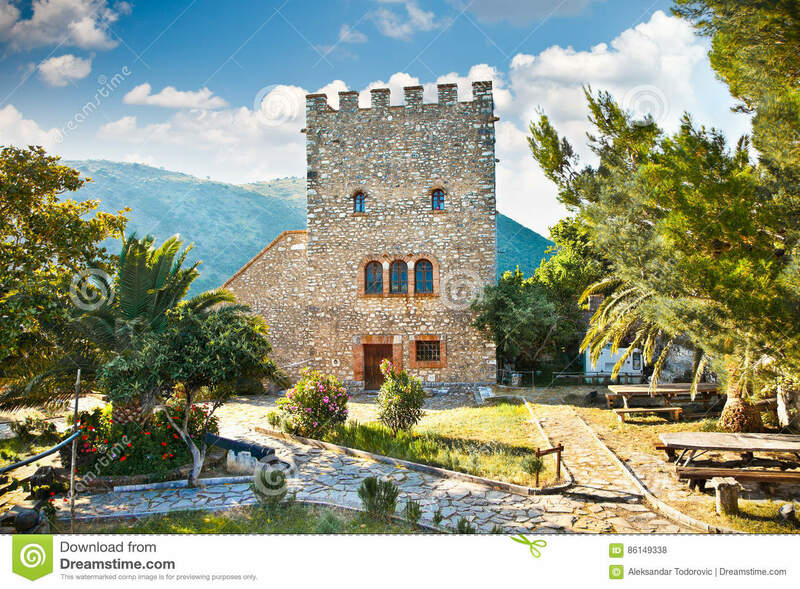 Tower of the ancient Baptistery dated from the 6th century at Butrint, Albania. 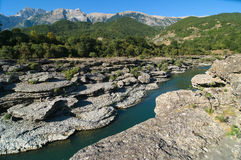 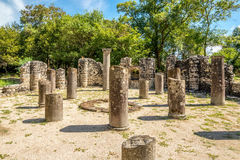 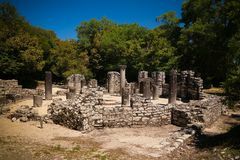 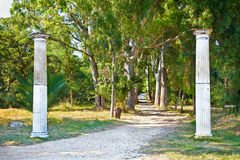 Remains of the ancient Baptistery at Butrint, Albania. 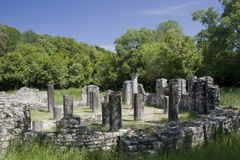 Remains of the ancient Baptistery at Butrint, Albania. 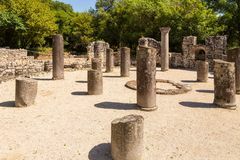 Remains of the ancient Baptistery at Butrint, Albania. 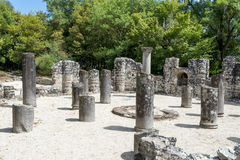 Remains of the ancient Baptistery at Butrint, Albania. 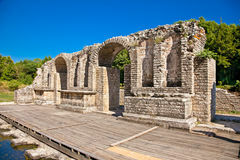 Remains of the ancient Baptistery at Butrint, Albania. 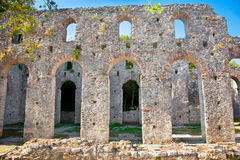 Remains of the ancient Baptistery at Butrint, Albania. 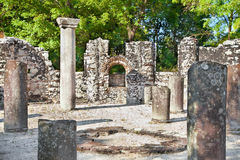 Remains of the ancient Baptistery at Butrint, Albania. 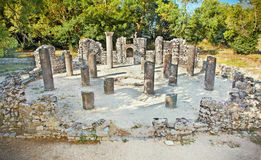 Remains of the ancient Baptistery at Butrint, Albania. 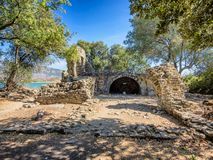 Ancient Baptistery at Butrint, Albania.Ancient Baptistery at Butrint, Albania.